players pace and trickery will be vital for the club. 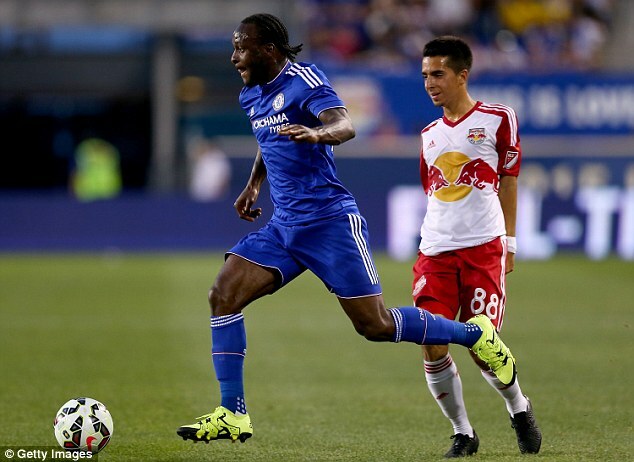 things the forward (Victor Moses) must do in the summer. forward (Moses) going forward in the summer. return of Juan Cuadrado and signing of Michy Batshuayi. talent irrespective of their poor showing in various competition last season. brimming with so much quality. way for Moses to repay the confidence of his enduring manager. as to which country the young lad as at then would settle for. Brazil though only appearing in just two games (Iran and against France). section believe that he has a way of choosing games he will play for Nigeria.